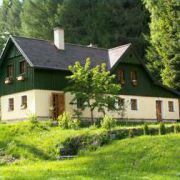 Cottage is situated by the wood and brook at the edge of village Dolni Adrspach, 1km from Adrspach rocks. 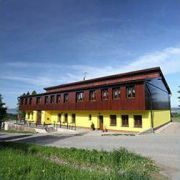 Equipped … More » kitchen, 2 bedrooms with 8 beds, bathroom with shower and toilet, distance to ski lift with fake snow is 8km, country cross skiing trails, parking by object, pets allowed. 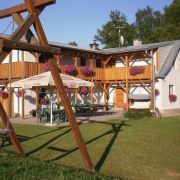 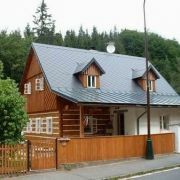 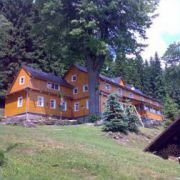 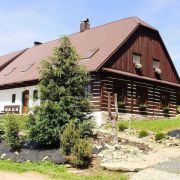 Spacious and comfortable apartments in the valley of river Divoka Orlice on the Czech-Polish border, between the … More » ridges of Eagle and Bystricke Mountains. 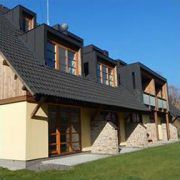 We offer an indoor pool with outdoor terrace and a bar for refreshments for our guests. 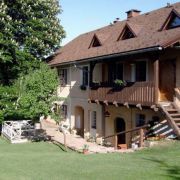 There are studio apartments and 2 classic apartments. 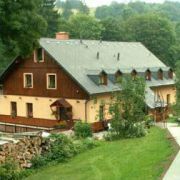 Guesthouse in the holiday village Janovicky near the border with Poland, directly by the ski lift. 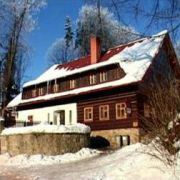 We offer accommodation … More » in double rooms and apartments with kitchen unit aand stunning views of the Giant Mountains and the Broumov Walls. 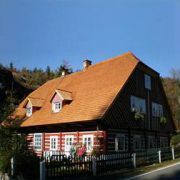 PANORAMA is a dependence of Guesthouse VYHLIDKA. 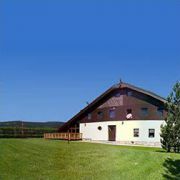 Accommodation for max. 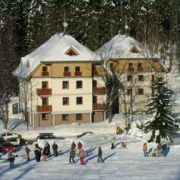 10 persons is situated at the start point for biking, skiing and hiking trails. 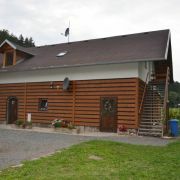 Rooms with 3-4 beds with own enter and bathroom. 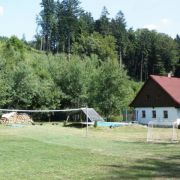 Kitchen is located at the level. 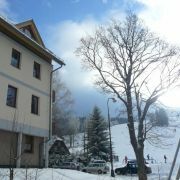 Breakfast and boarding is possible … More » . 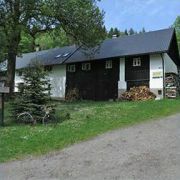 Object is situated 500m from the rock-city. 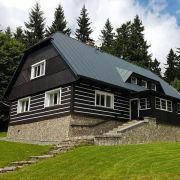 Newly built timber house in Broumov region near the village of Velke Petrovice. 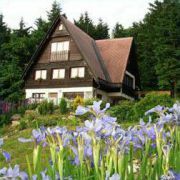 It is situated on a hill with spectacular … More » view of nearby Stolove and Eagle Mountains. 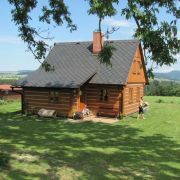 It is an ideal place for lovers of biking, climbing, hiking and family vacation.